The latest in LIVE and BROADCAST entertainment events! Full event production services for meetings, conferences, private parties and celebrations. Video production services, post-production services, Motion graphics, animation, web-casting. Creative Agenda brings a “Teatro” event to life in Laguna Beach. 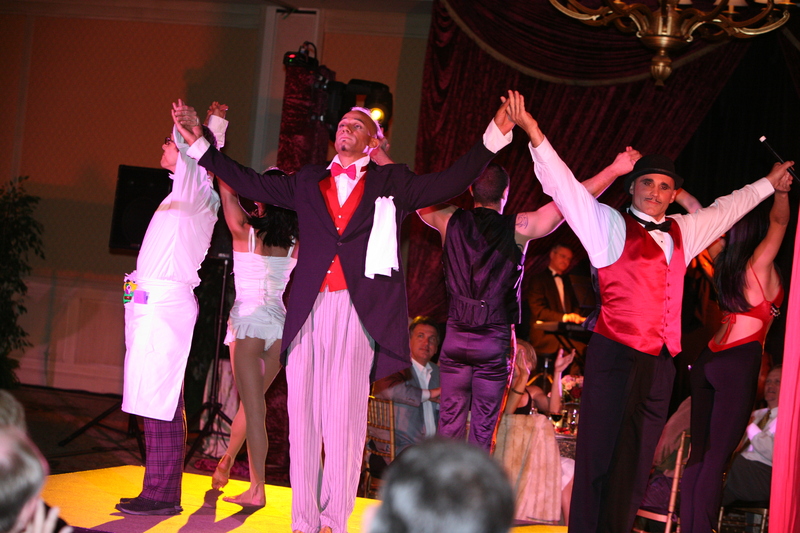 Creative Agenda produces and directs an intimate dinner for 100 at the Montage with a “Teatro” full entertainment experience. Creative Agenda & Entertainment in Laguna Beach and serving Orange County! Creative Agenda brings the brightest and most elegant touches to your special event. Now calling Laguna Beach home and serving the Orange County, Los Angeles County and San Diego area. Build a Graffiti wall at your next event, add a bucket of colorful markers and watch the creativity begin. Whether your event is large or small, indoors or outside, create a convenient place where the participants can add personal comments, draw pictures, leave inspiring quotations and secret messages throughout the course of the event. Date the board each day, photograph and watch the development of an organic artistic masterpiece unfold. Place each day’s photograph on the wall so everyone can see how the community of Graffiti artists grows and evolves. At the end of the event send the final picture home with the participants for a lasting “captured” moment in time. A moment they created together.